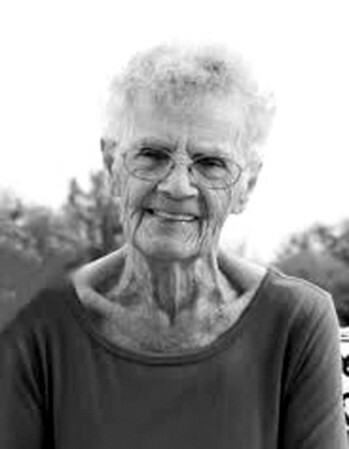 Therese (Pinette) Leclerc, 88, of The Villages, Fla., formerly of New Britain, Conn., passed away on Jan. 23, 2019, at The Villages Regional Hospital, with many of her family by her side. “Terry” was born in Fort Kent, Maine, on Jan. 1, 1931, the daughter of Charles and Victoria Pinette. She is survived by her husband, Roland Leclerc, as well as four daughters, Janet (Rich) Scavilla of Melbourne, Fla., Judy (John) Mazzali of Simsbury, Conn., Lisa Moisan of Woodbury, Conn., and Linda (James) Russo of Newington, Conn.; her very special niece, Eva (Bob) Michaud of Kensington, Conn.; and her 10 grandchildren, Jason (Liz) Scavilla, Marisa (Antwon) Trice, Shawn Pavlovich, Meagan, Taylor, Nicholas, and Carolyn Mazzali, Claire, and Jillian Moisan, and Samantha Russo; and four great-grandchildren, Lorelei Scavilla, Jaelyn and JR Trice, and Jared Pavlovich, all who will miss her dearly. She is also survived by her two sisters, Bernice (Alvin) Smart and Stella (Paul) Garceau, both of Watertown, Conn.; and numerous nieces and nephews. She was predeceased by her daughter, Rita Pavlovich Cox; son, Roger Leclerc; and son-in-law, Rick Moisan as well as 11 brothers and sisters. A memorial service will be held at 10 a.m. on Wednesday, Feb. 6, 2019, at St. Vincent de Paul Catholic Church, 5323 E CR 462, Wildwood, Fla. Friends and family are welcome to gather for a celebration of her life. In lieu of flowers, donations may be made in her memory to National Multiple Sclerosis Society, at www.nationalmssociety.org . Posted in New Britain Herald, on Tuesday, 29 January 2019 20:05. Updated: Tuesday, 29 January 2019 20:08.